This research group is composed of professors of the Philosophy Postgraduate Program of BUAP, and has the main purpose of reflecting the most relevant problems around ethical, social and politics nowadays, from a phenomenological-hermeneutic and practical philosophy perspective. 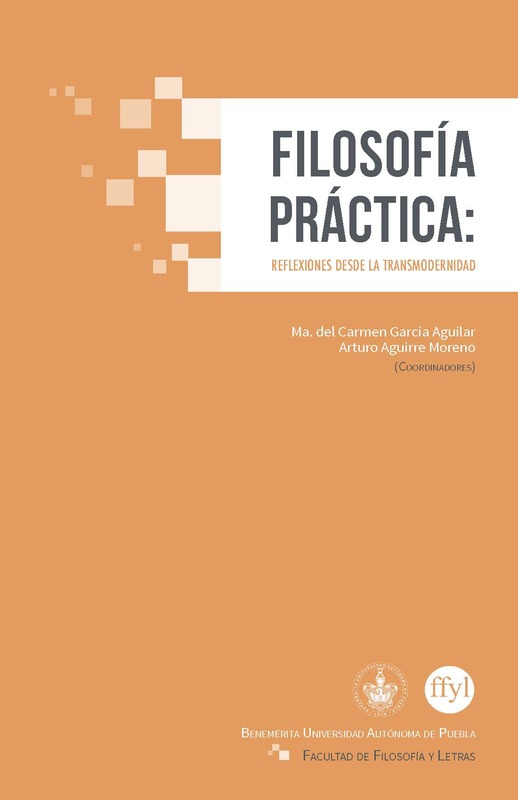 The objective of the Enfoques Filosóficos Transversales group is to generate publications, such as articles and books, to disseminate the research carried out. The web page of this research gruop, and its production in general, it´s directed to any individual who, with a basic knowledge of the philosophical tradition, has the wish of amplifying this knowledge with Deepening studies. México City, 1969. Has a PhD by the Albert-Ludwigs-Universität Freiburg (Germany). 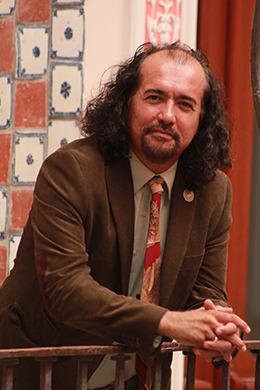 Currently works as a researcher professor at Benemérita Universidad Autonoma de Puebla (México) and, since 2016, as the director of the faculty of philosophy. He is member of the Mexican National System of Researchers (SNI for his Spanish acronym). 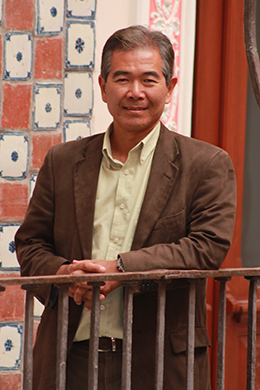 From 2013 to 2015 was the president of the iberoamerican society of Heidegger’s studies (SIEH for his Spanish acronym). 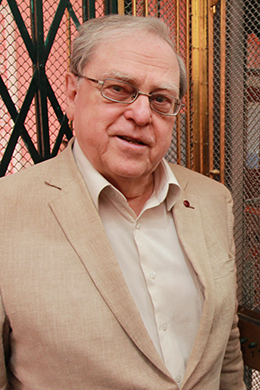 In 2010 he won the O´gorman Grant by Columbia University and in 2013 the stately award of technology and science, given by the government of Puebla, México. He is member of the Wissenschaftliche Beirat of the Heidegger-Jahrbuch. His work is recognized internationally for his research of the German philosopher Martin Heidegger, who has translated from German to Spanish. However, his investigations move around a wide range of problems of phenomenology and hermeneutics. 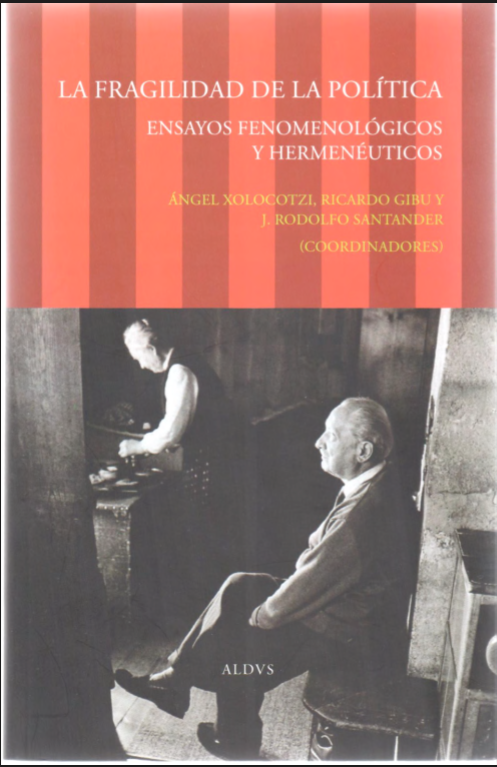 Among his production we find books like Heidegger y el nacionalismo. Una crónica (2013), Una crónica de Ser y tiempo de Martin Heidegger (2011), Der Umgang als „Zugang“. Der hermeneutisch-phänomenologische „Zugang“ zum faktischen Leben in den frühen ‚Freiburger Vorlesungen‘ Martin Heideggers im Hinblick auf seine Absetzung von der transzendentalen Phänomenologie Edmund Husserls (2002). There are also many articles of international stature like Lenguaje sin presencia. 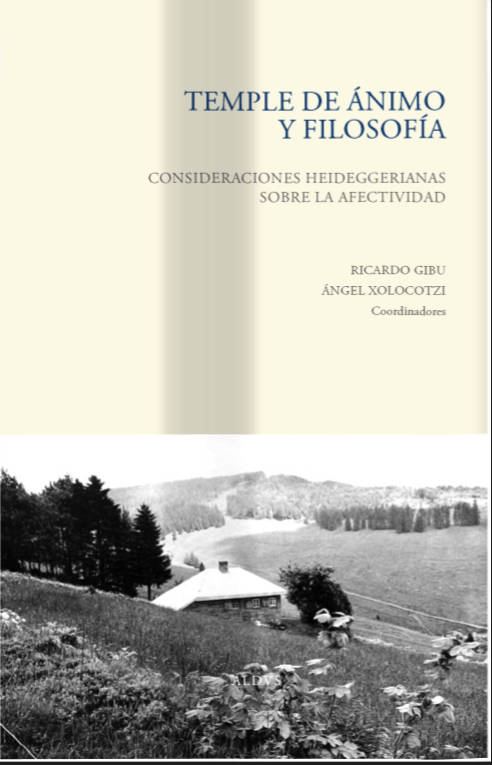 Decir filosófico y decir poético en Heidegger (2016, Spain); Lo público y lo privado. 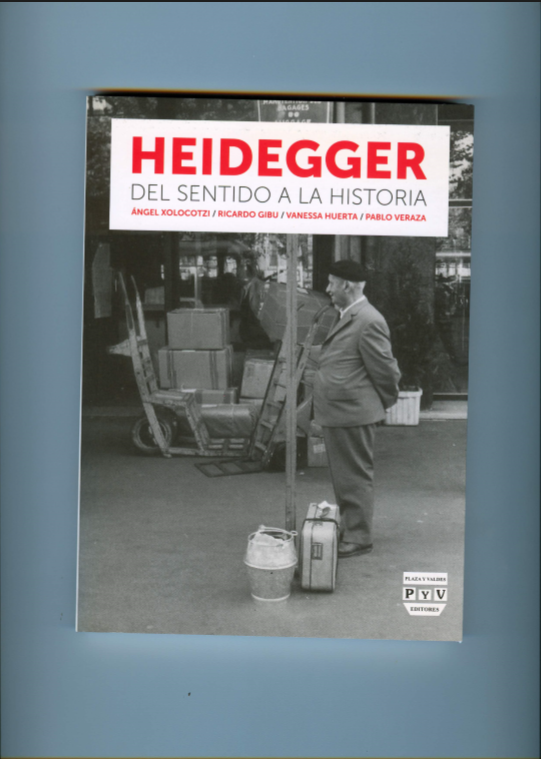 El lugar de los cuadernos negros en los escritos de Martin Heidegger (2014, Italy). Lima, Peru 1969. Has a PhD by the Pontificia Università Lateranense (Rome, 2002). 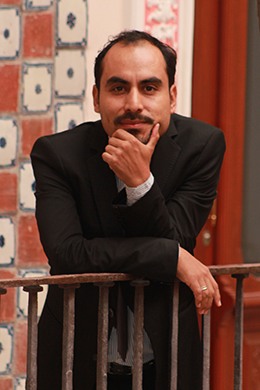 Currently works as a researcher professor at Benemérita Universidad Autonoma de Puebla (México) and as the coordinator of philosophy degrees in the same institution, he is also a member of the Mexican National System of Researchers (SNI for his Spanish acronym). Has participated in several congresses both national and international. He specializes in philosophical anthropology, both in France and German contemporary tradition. His investigations lines are phenomenology, hermeneutics and ontology. Among his production we find books like El misterio de la persona (2016), Proximidad y subjetividad. La antropología filosófica de Emmanuel Levinas (2011), Unicidad y relacionalidad de la persona. 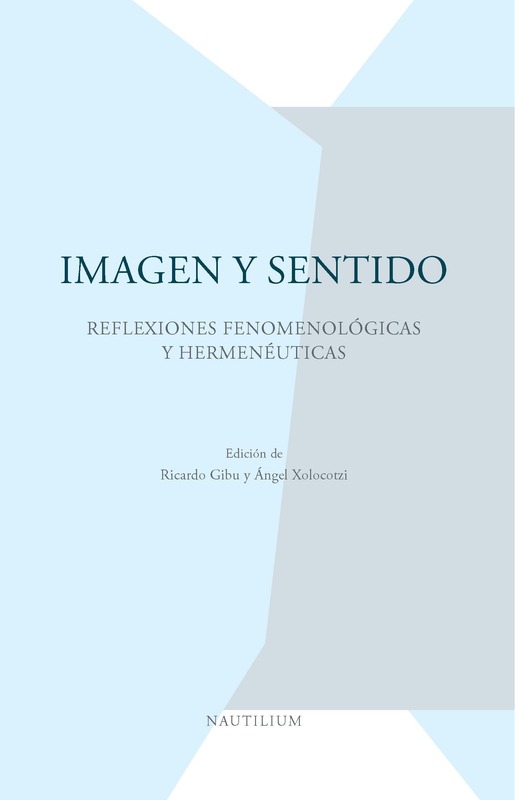 La antropología de Romano Guardini (2009); several participations as coordinator in books like Imagen y sentido. Reflexiones fenomenológicas y hermenéuticas and Temple de ánimo. 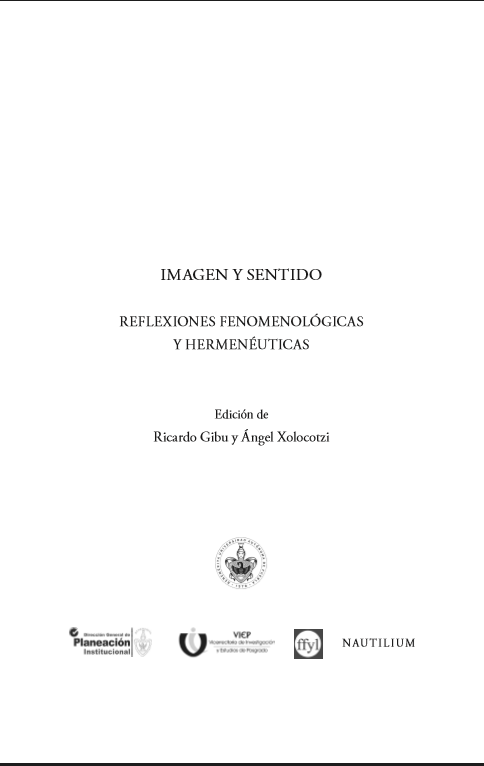 Consideraciones heideggerianas sobre la afectividad (both 2016, with Angel Xolocotzi); articles of international stature like Analogy or katalogy. Methodological requirements for the knowledge of the person (2016, Poland) and Hermenéutica de la pasividad. Una propuesta de Levinas tras Totalidad e infinito (2014, Italy). (Veracruz, México). Has a PhD by the Universidad Nacional Autónoma de México (México). Currently works as a researcher professor at Benemérita Universidad Autonoma de Puebla (México) and as the coordinator of the secretary of research and postgraduate in the philosophy faculty, she is also a member of the Mexican National System of Researchers (SNI for his Spanish acronym). She studies practical philosophy, especially around the themes of gender and feminism problems, Mexican and Latin-American philosophy and art and esthetics. She also investigates phenomenology and hermeneutics problems. 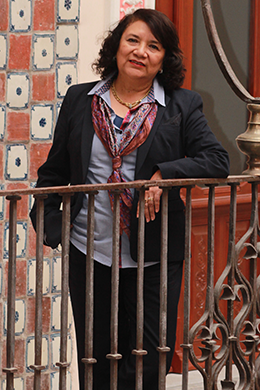 She is co-founder of the journalists and writers women´s of Puebla (AMPEP for his Spanish acronym). Among her production we find the books Las mujeres en la revolución and Hacia un feminismo Transmoderno. Una perspectiva política (both in 2010), Reflexiones políticas contemporáneas. En los márgenes disciplinarios (2016), Esencia y sentido del silencio. 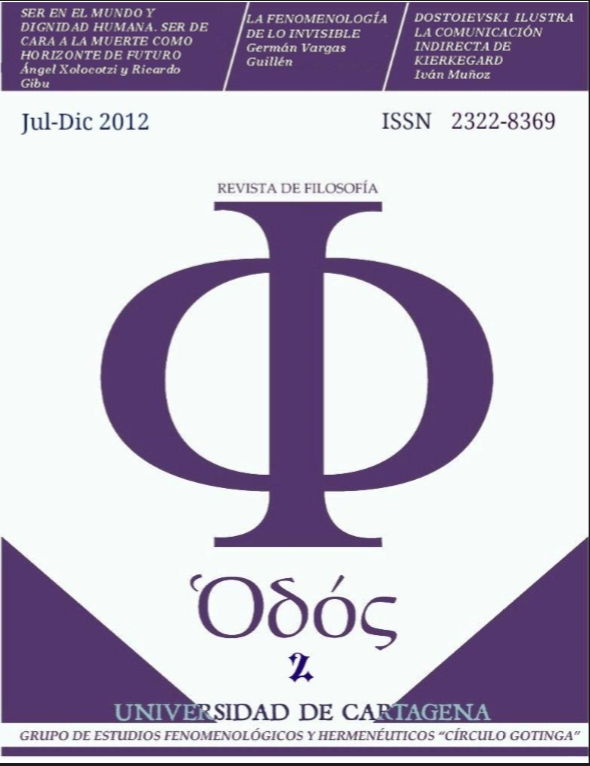 Diálogos filosóficos en la frontera de las palabras (2015); articles of international stature like Dos décadas de trayectoria del feminismo en México (2015) and La literatura femenina y sus problemas (2013, Ukraine). Born in Mendoza, Argentina and naturalized Belgian. Has a PhD by the Université Catholique de Louvain (Belgium, 1982). Currently works as a researcher professor at Benemérita Universidad Autonoma de Puebla (México). He is member of the Mexican National System of Researchers (SNI for his Spanish acronym). He works both in practical philosophy and in phenomenology and hermeneutics. Specialized in authors such as Martin Heidegger, Maurice Merleau-ponty and Hans-Georg Gadamer. He is member of prestige associations of philosophy like the phenomenological Latin-American circle and the philosophical association of México. 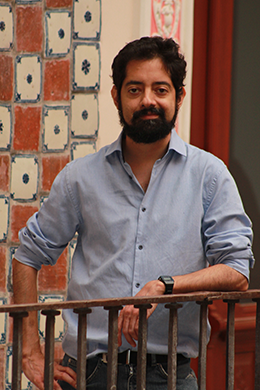 Has participated as co-author in several books like Fragilidad de la política (2015), Ámbitos fenomenológicos de la hermenéutica (2011) Fenomenología viva (2009). 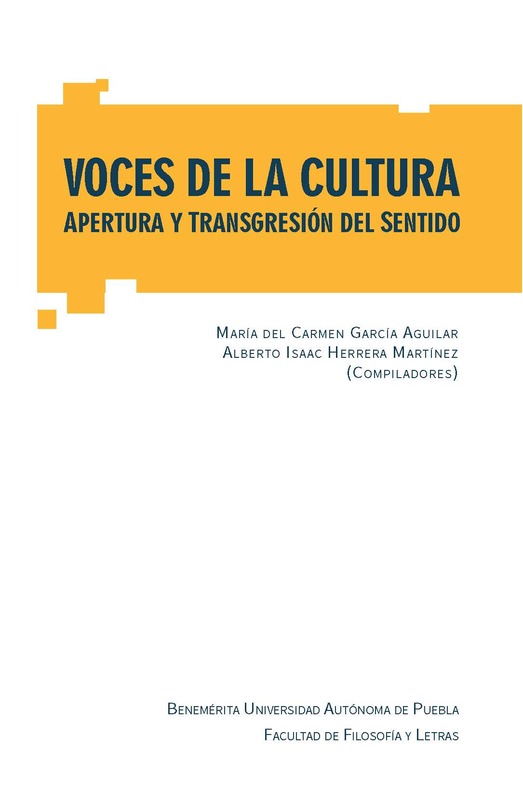 In his production articles of international stature also can be found, such as Tradición, innovación y técnica; sobre el sentido actual de las humanidades (2009) and Entre objetividad y pertenencia. La conciencia histórica en el debate de la filosofía hermenéutica con el historicismo (2015). Born in México City. Has a PhD by the Freie Universtität Berlin (Germany) and realized postdoctoral studies in the École des Hates Études en Sciences Sociales (EHESS) in Paris, France. Currently works as a researcher professor at Benemérita Universidad Autonoma de Puebla (México) and coordinates the Internationalization Department. He is member of the Mexican National System of Researchers (SNI for his Spanish acronym). His current research interests are: philosophy of space, philosophical interpretations of non-classical logics, German idealism, phenomenology and contemporary French philosophy. Between his production we can find participation in chapters of books and articles of international stature like Frontiere. 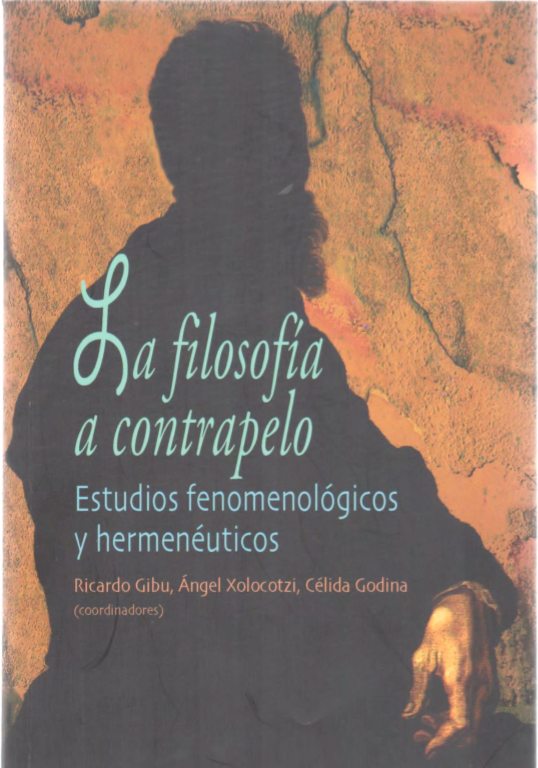 La temporalità nella riflessione filosofica e l’emergere dello spazio (2016), La función del diagrama en la fenomenología del Husserl (2016, in Imagen y sentido), El tiempo, la intersubjetividad y el anuncio de una poliarquía en Husserl (2015), En torno a la crítica de la violencia en Walter Benjamin y Søren Kierkegaard (2015, in No violencia I), Preguntas sobre la noción de habitar y su relación con el espacio: Ontología y topología (2015), and Ideology Acupuncture (2012). Born in México City. Has a PhD by the Universidad Nacional Autonoma de México(México) where he won the Alfonso Caso award in 2009. In 2010-2011 made a post-doctoral stay in the CCHS-CSIC in Madrid, Spain. Currently works as a researcher professor at Benemérita Universidad Autónoma de Puebla (México) and coordinates the Publications Department. He is member of the Mexican National System of Researchers (SNI for his Spanish acronym). In the period of 2011-2010 he has been named Fellow Young Researcher by UNESCO. His lines of research are: contemporary social philosophy with specialization in studies of violence and phenomenology in México. Author of books like Kaeidophonía. Exilio, violencia y este su mundo (2013), Ser de la expresión. 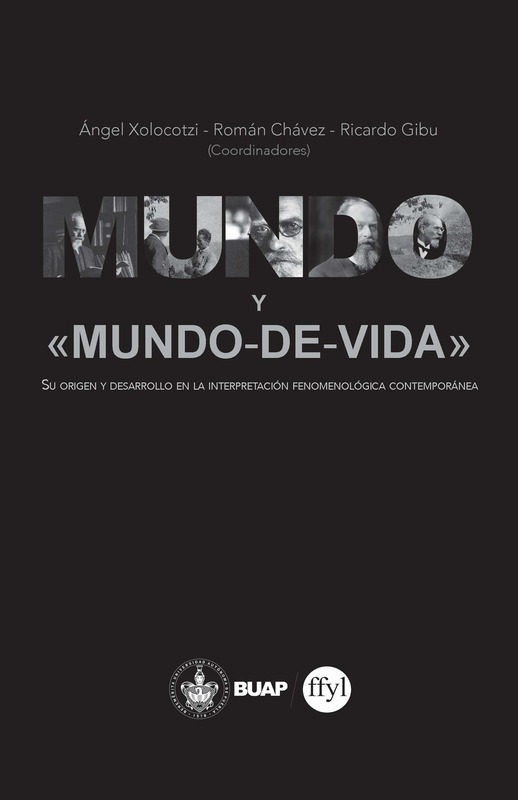 Entre comunidad y diafanidad (2011), and has coordinated books like Estudios para la No-Violencia I. Pensar la fragilidad humana, la condolencia y el espacio común (2015), Tres estudios sobre el exilio: condición humana, situación histórica y significación política (2014). There can also be found articles of international stature like La città tra la frontiere dell'identità: soglie di esclusione e divisioni della comunità (2016), Este cuerpo y esta su violencia (2014), Exilio, comunidad y revolución. Vida y obra de Eduardo Nicol (2012) and L’ esilio: in terra straniera e nella propia carne (2012). "Heidegger: del sentido a la historia"
"La fragilidad de la política"
Capítulo de "Imagen y Sentido"
"Temple de ánimo y filosofía"